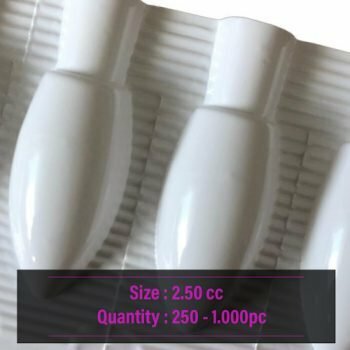 All you need to make your own Suppository: from Base to Shells! 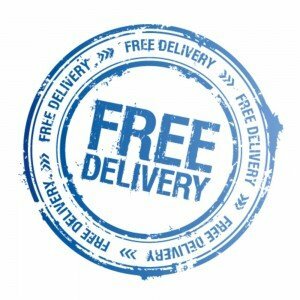 And delivery is on Us! 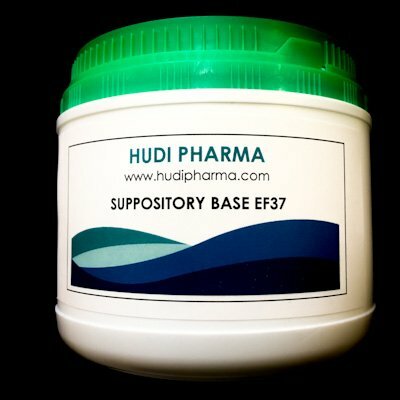 Hudi Pharma e-shop is a one stop store for the production of rectal suppository and vaginal ovules. 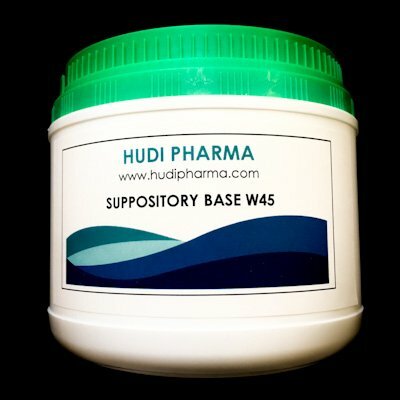 Pharmacy & laboratory supply. Worldwide delivery. Buy now! 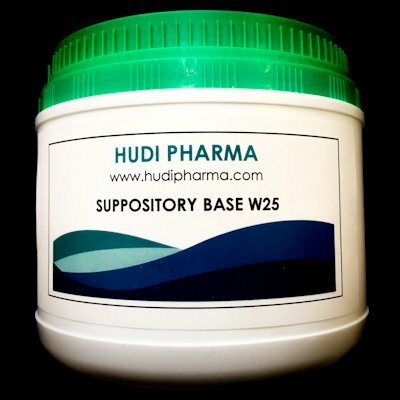 Welcome to Hudi Pharma, the leader in the distribution of preformed suppository & ovule shells alongside hard fat excipient base. 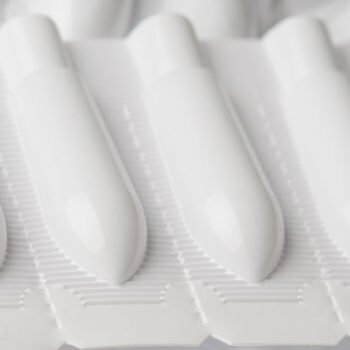 We are a dynamic and tech driven company based in Milan, Italy.